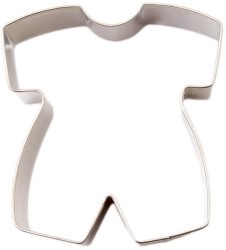 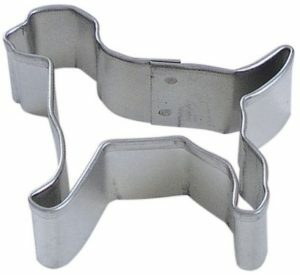 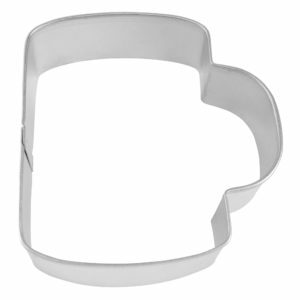 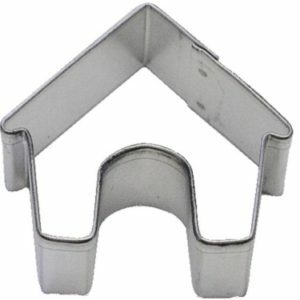 View cart “Mini Dog House Cookie Cutter” has been added to your cart. 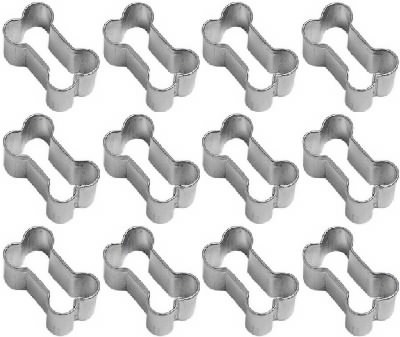 1 Dozen Mini Dog Bone Cookie Cutters – Use the mini bones as gifts or baking biscuits. 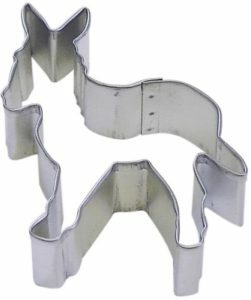 If you would like to bake sheets of dog treats. 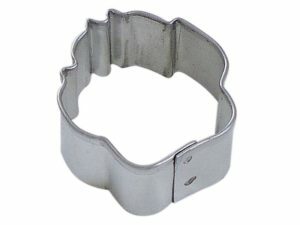 You can take these mini cutters to a local welder and ask them to weld them together with a handle.